Ayo (pronounced eye-oh) is an essential line of luxurious body treatments botanically inspired and carefully formulated to include ethically sourced, fair-traded and organically certified ingredients. Combined with special blends of natural actives, vitamins, antioxidants, fatty acids and natural essential oils to moisturise, rejuvenate, nourish and nurture your goddess within, awaken the senses and create happy skin. It was inspired by my sister Joy whose magical spirit is the essence of the brand. 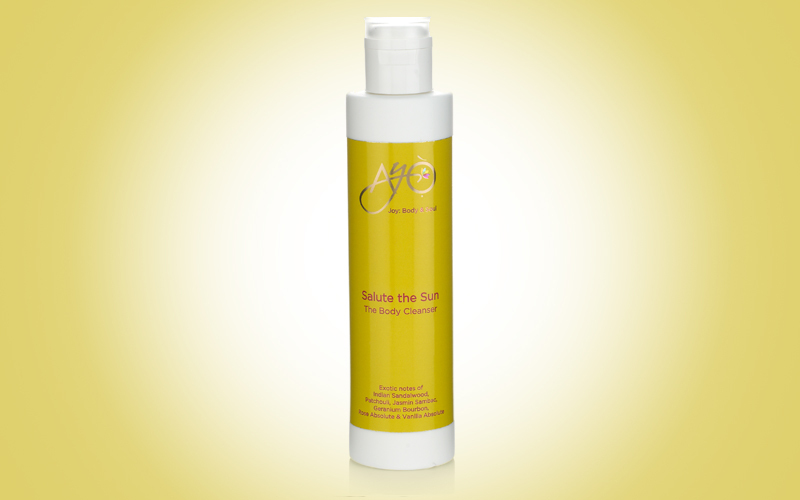 Our Welcome Gift to You - Ayo means joy and you can double the joy with a complementary body polishing cloth with every purchase plus free UK delivery until midnight on 31st January 2014. Quote GtoG at checkout.